Cambodia’s fully sick cop car .Coming to a boulevarde near you. For those sick of Freshy Boy racers and ego-mad Lexus drivers, it will soon be possible to watch with glee as they are hunted down after Cambodia ordered 500 all-new Ford Police Interceptors . Cambodian Chief of Police says 90 per cent of the Taurus’s interior has been redesigned for Cambodian law enforcement needs. 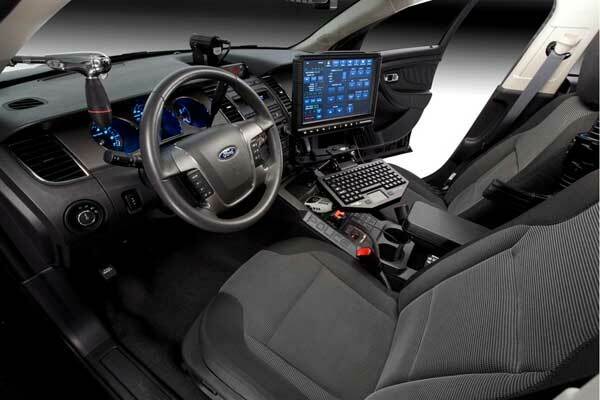 The front seatbacks incorporate anti-stab plates, the front seat bolsters are lower to accommodate officers’ new utility belts that hold mace and a 9mm Sig Saur, and the column shifter has been revised to free up room on the centre console for police aftermarket equipment. 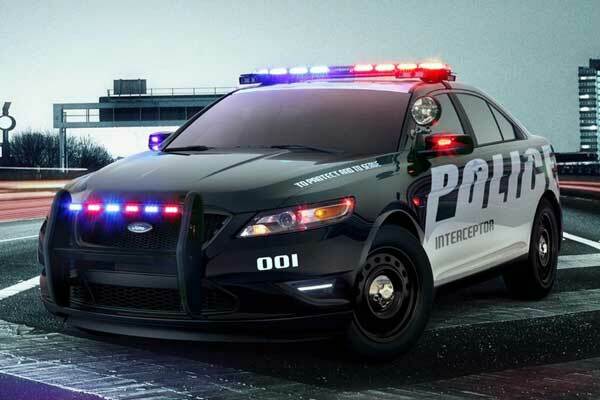 The Interceptor will use a beefy engine for chasing down the bad guys. A 3.5-litre V6 engine delivers about 200kW while also offering E85 (85 per cent ethanol-blend fuel) compatibility . The car is also all-wheel drive, and has an array of safety equipment and new technologies including side-curtain airbags with rollover protection, blind-spot warning and rear-view camera. Hopefully the Khmer Keystone cops will read the manual beofre driving this beast.